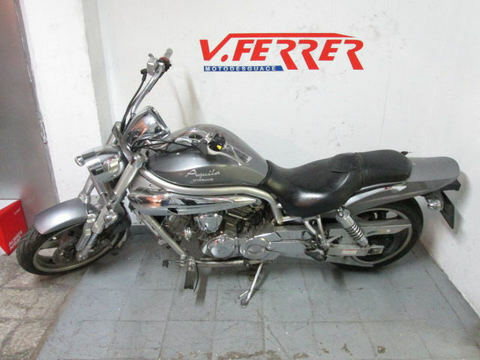 We have a Hyosung Aquila 650 motorcycle with chrome decoration of the year 2007, pending our scrapping in our workshop, currently our mechanics are checking the engine and everything points to finally being for its complete cutting. 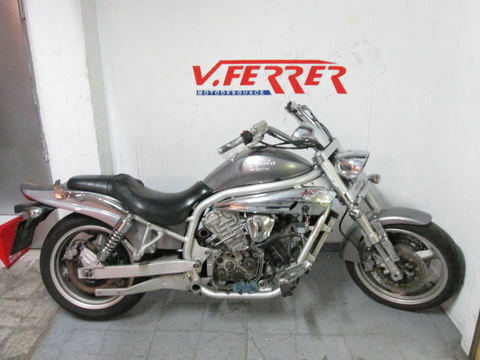 Externally the motorcycle keeps in good condition the covers and the trims, as well as the mudguards, mirrors and headlights both front and rear (this motorcycle did not suffer any accident), as well as its fuel tank that does not have neither chafing nor dents by any blow. 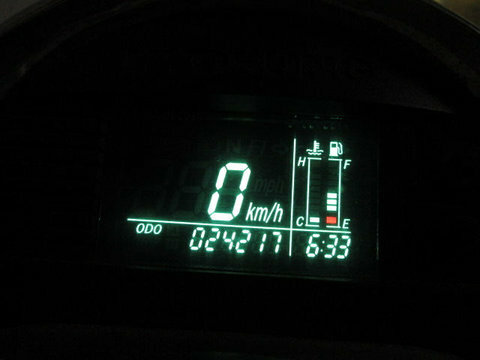 With regard to the ignition of the motorcycle and its electrical system work perfectly as you can see in the photograph of its digital panel. 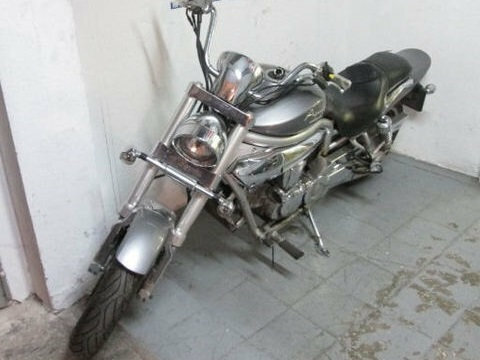 Shortly we will proceed to the scrapping of this bike and will be available for purchase on our website, however if you are already interested in buying a used spare for your Hyosung Aquila you can contact us through the contact form and we will disassemble the piece and we will inform about the price and its operating status without any commitment.